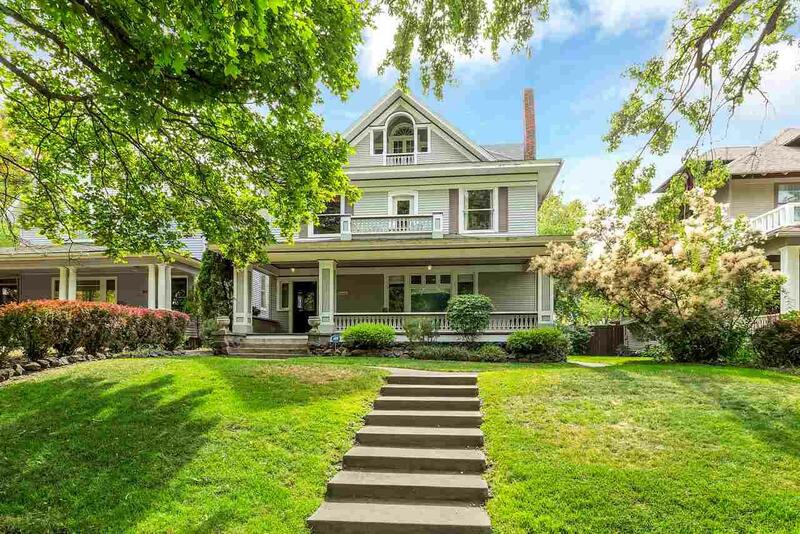 Early 20th Century Elegance & Style Can Be Found In This Fully Finished Italian Victorian Home. 5 Or 6 Bedroom, 3 Stories +Bsmt! 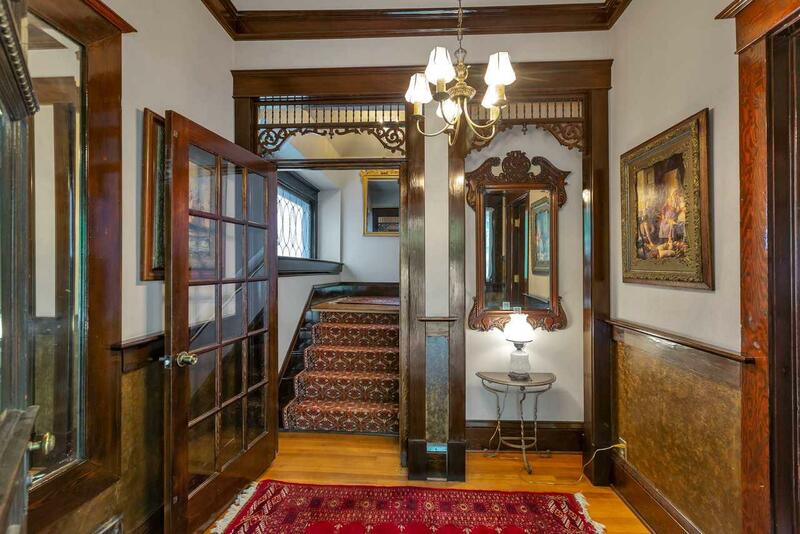 Natural Woodwork, Box Beam Ceilings, Crown Molding Everywhere & GIANT Kitchen. Nicely Updated w/All The Period Charm Remaining. 5000+ Finished SF w/2nd Floor Kitchen (Could Be Converted To A Large Mstr Bath) & A Kitchenette In The 3rd Floor Office. Bsmt Beds Are Non-Egress. Enjoy The Quiet Tree Lined St. From Large Covered Porches Front & Back, & 2nd & 3rd Story Balconies.